North American Technician Excellence (NATE) is the country’s largest non-profit organization that focuses on HVAC technicians. 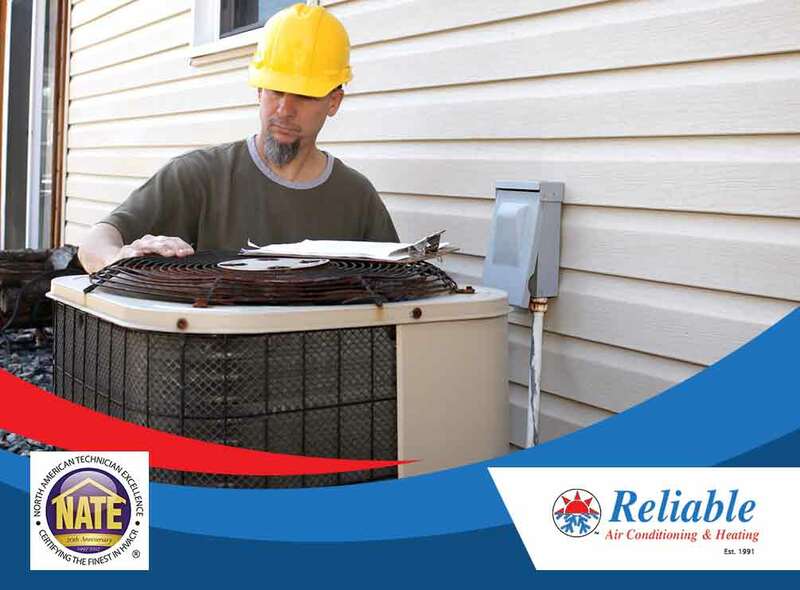 NATE was founded out of the need for a standardized system for HVAC technicians. Many technicians learned their trade without formal schooling and have instead learned through apprenticeship or other informal means. Many of these technicians miss out on opportunities despite ending up being highly skilled and knowledgeable. Technicians who aim to be certified by NATE need to undergo certification tests, which cover all aspects related to HVAC systems. In addition to performing installations, repair and maintenance, the tests also rate a technician’s knowledge of related systems, such as refrigerators and ductwork, as well as the business side of running an HVAC company. Additional certification for special skills, such as working with gas-fired boilers and furnaces or commercial refrigeration, can also be applied for. Working with HVAC systems involves more than just installation, repairs, or scheduled maintenance. An HVAC technician should be able to match your home’s heating and cooling needs to the right HVAC system. In addition to efficiently cooling and heating your home, the right system can last longer with less need for repair. If your home is fitted with a small HVAC system, the latter will end up being at full capacity at all times, which could result in a much shorter service life. Too large a system will end up turning off too often, ineffectively dehumidify a room, and consume more energy. Hiring a NATE-certified technician helps prevent these problems. 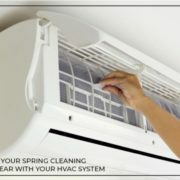 During installation, every aspect—airflow, energy consumption, pipe, and vent placement—will be put into consideration before a new system is installed. Previous installation errors can also be corrected during repairs and maintenance. To learn more about the benefits of hiring NATE-certified HVAC technicians, call Reliable Air Conditioning & Heating today at (818) 423-4285. You can also fill out our contact form to schedule an appointment. We serve Las Vegas and its neighboring areas.